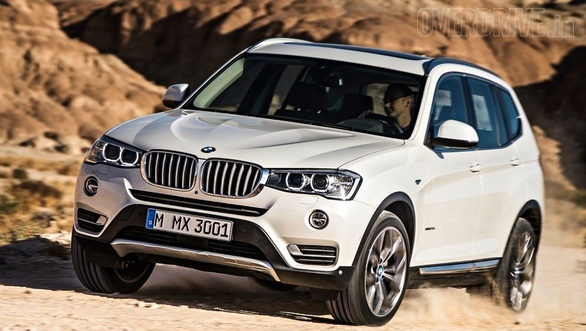 BMW India could be preparing to launch the new 2015 BMW X3 facelift into the rapidly growing luxury car market of our country. If various speculations abounding the cyber space are to be believed, the new 2015 BMW X3 India launch will take place this month and the car will be sold at the same price point as the current, pre-facelift model. The recent facelift for the BMW X3 SUV brings along with it a set of new design features such as new headlamps with LED elements, new radiator grille that follows the traditional ‘kidney-grille’ approach, and a revised front bumper that gives the X3 a more aggressive look. At the sides, the car gets new outside rear view mirrors that boast of turn signals and new design for the mag wheels. At the rear, the SUV remains almost unchanged and a revised bumper is the only new design element here. The X3 will be available with a set of new exterior paint shades. 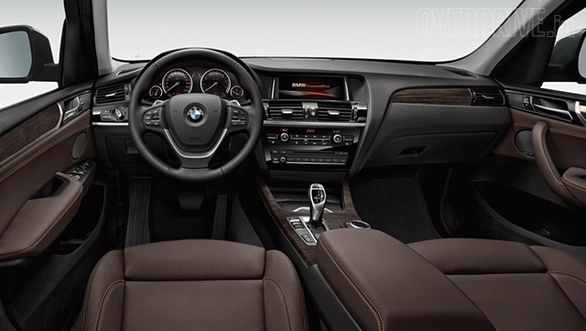 On the inside, the 2015 X3 will boast of more cup holders, new trim centre console and higher quality upholstery. While there aren’t any real mechanical updates to speak of, the car gets a retuned version of the current 2.0 litre, four pot oil burner. The updated motor has been tuned to produce a higher max power of 190 PS. The retuned engine also offers marginally higher fuel efficiency. We do believe that while the X3 has always been a very likeable premium SUV, the introduction of these updates will make it a more sought-after option in the luxury car market of our country. Also, the recent updates bring the X3 in-line with the latest gen X5, which is already on sale in our nation. 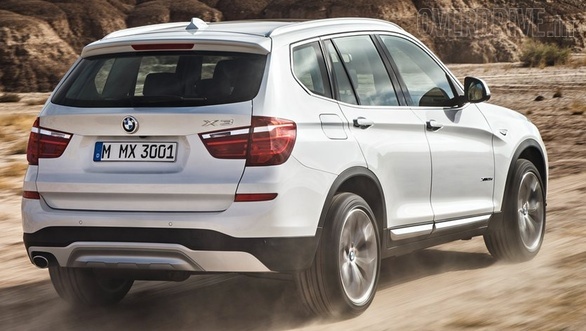 Stay tuned to 4wheelreviews for more updates on new 2015 BMW X3 India launch.